Photo by Georgia Brown staff member Claudia Jauregui . 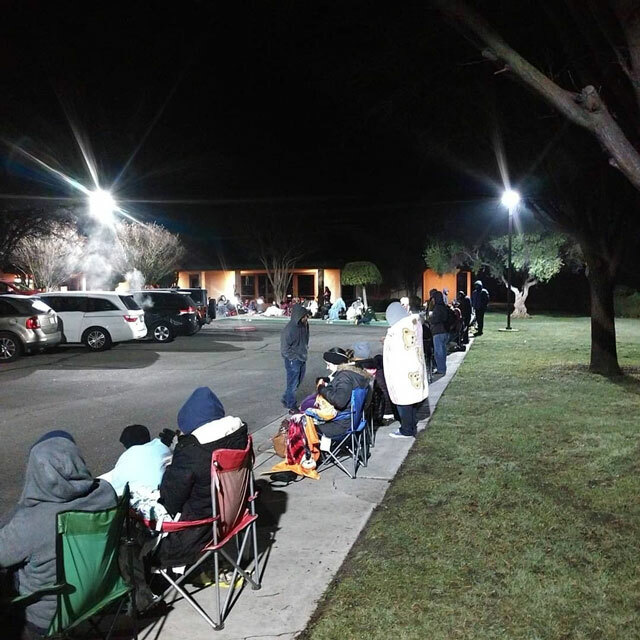 Local parents lined up outside Georgia Brown Elementary School early Thursday morning to sign up for the next school year. 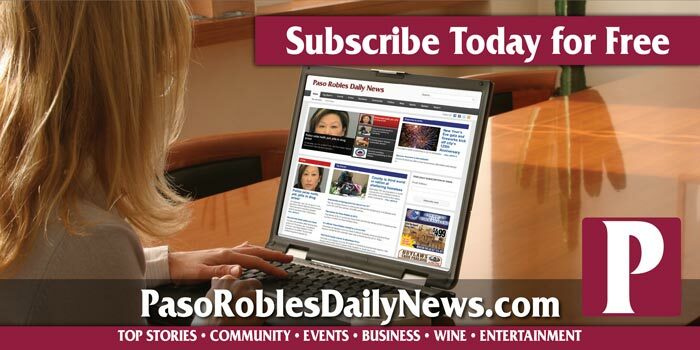 At around 6 a.m., dozens of parents were waiting for a chance to enroll their students in the only dual-immersion education program in the Paso Robles Joint Unified School District. 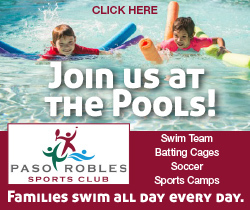 The program teaches students Spanish and English from pre-Kindergarten through fifth grade. The school accepts about 100 new students each year. About half are native Spanish speakers, and half are native English speakers. Georgia Brown is a 90/10 two-way bilingual immersion program. In this model, students in TK, Kindergarten, and first grade will spend 80-90% of their day learning in Spanish. Their primary teacher will communicate only in Spanish. Their English Language Arts teacher will be responsible for the English portion of the day. In 2nd grade, 80% of the day is taught in Spanish, 70% in 3rd grade and 4th and 5th grades transition into 50% of the day taught in Spanish/English.